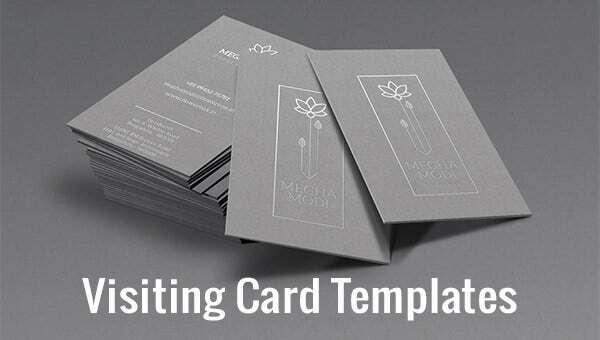 Professional use of the card templates finds its expression in visiting cards. 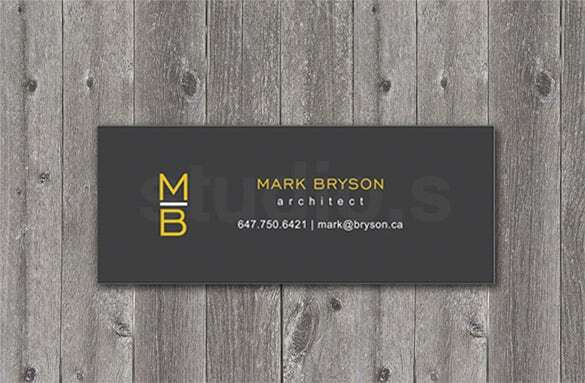 Those of you who have just started with your new business can make different kinds of visiting cards that are available online. For shares and stock business you can make your Trading Card Templates. Designation along with your name has to be put in the template to make it look concrete. 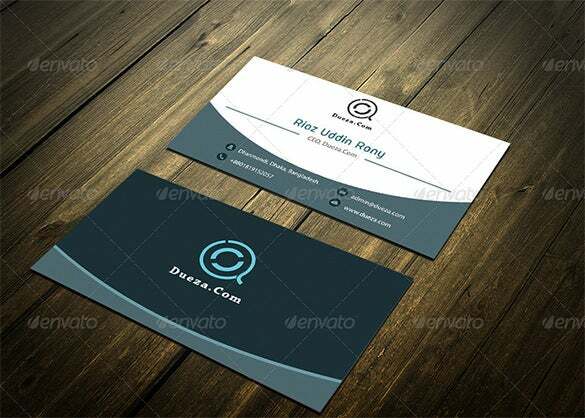 Download this eye-catching professional, modern Visiting Card template with high resolution in PSD format. 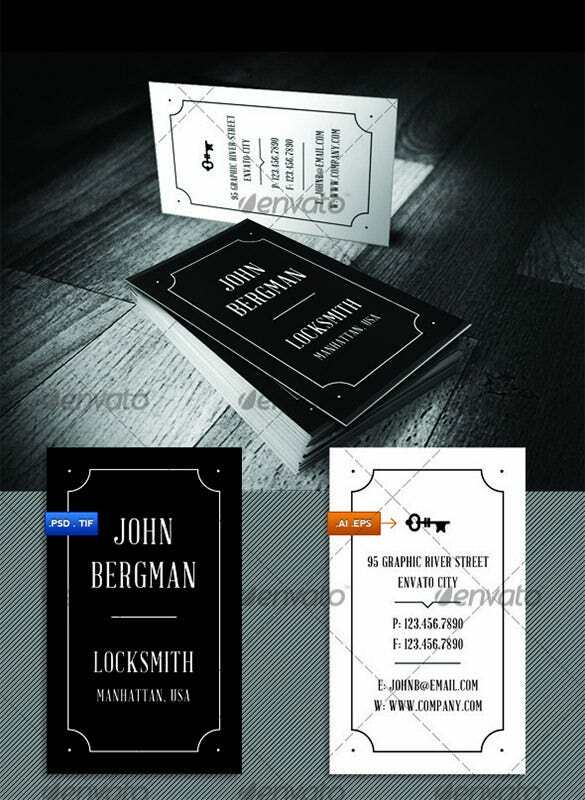 It has a black and white combination that goes well for any kind of business card requirement. 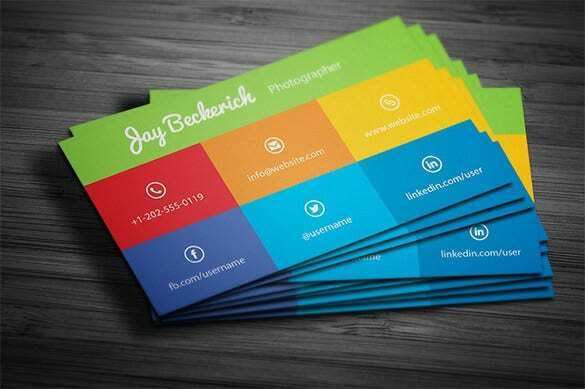 This give-away resume visiting card template is available for absolutely free. 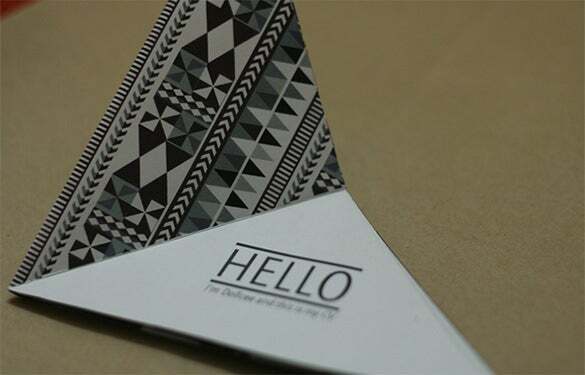 It has a distinguished triangular shape with patterns in black and white on both sides of the card. 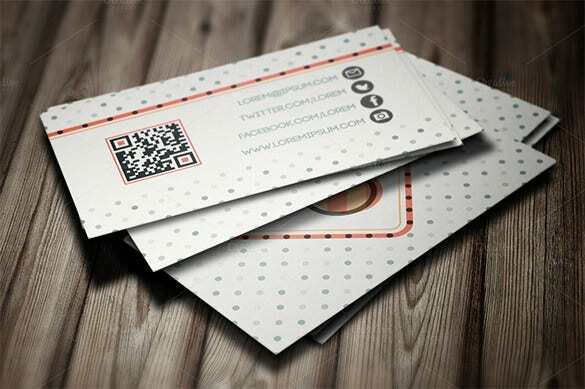 This digital visiting card is available for free. It has a rainbow design on the front to signify a pool of opportunities. 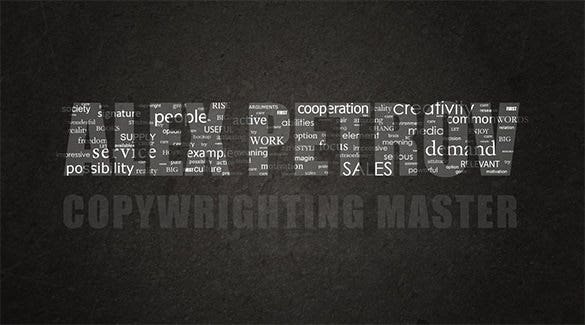 It can be downloaded in both word, excel and PDF format. 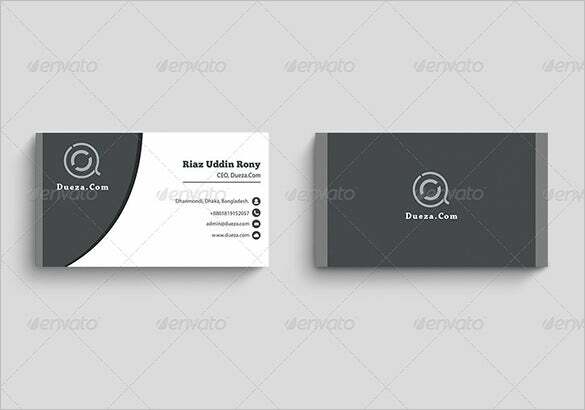 This white blue visiting card template is in PSD file format. 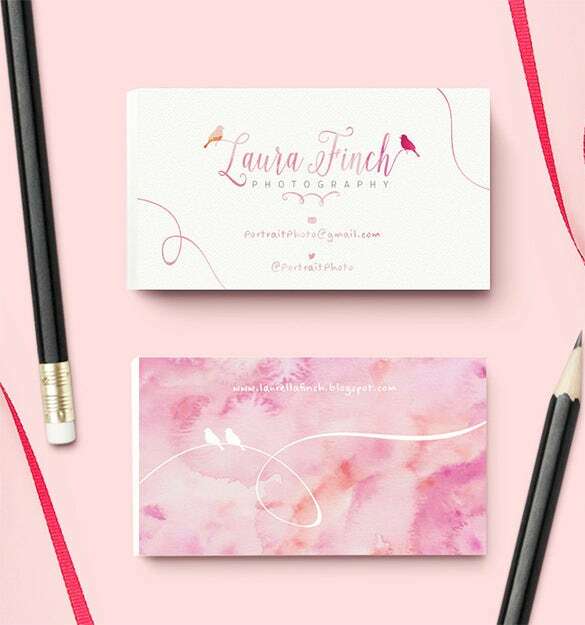 So you can easily edit all the layers and customize your own business card with all the necessary details that you want to include. 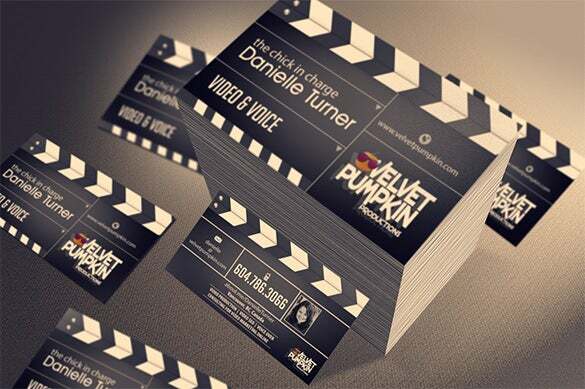 Download visiting card mockup template with realistic depth of field view from top. 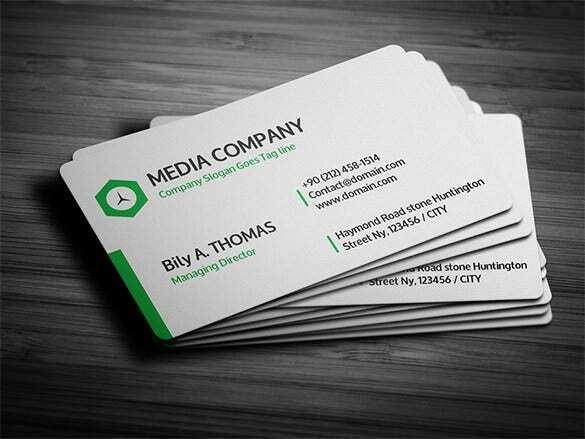 Choose from different colors and styles while editing, to create your own smart business card. 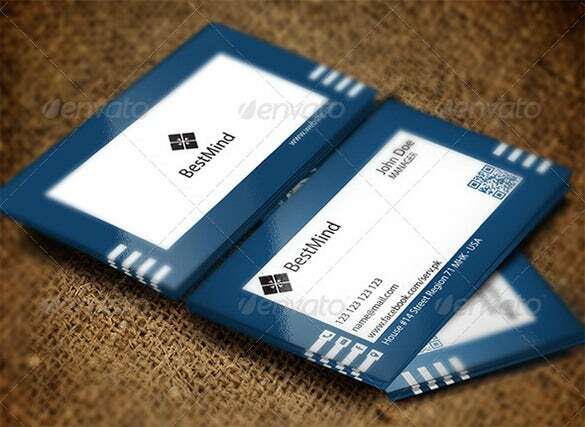 You can choose multiple designs and text layouts as per your wish and incorporate it in the visiting card template download. 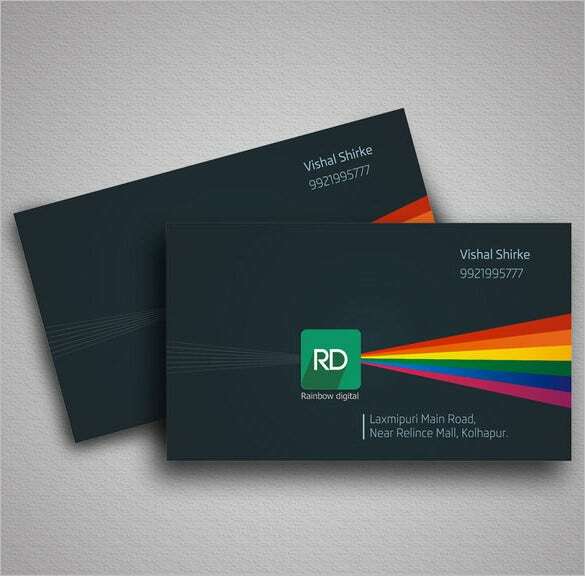 Customization as per formal basis should be the idea behind visiting cards. Details are to be added in the cards after you have downloaded it.